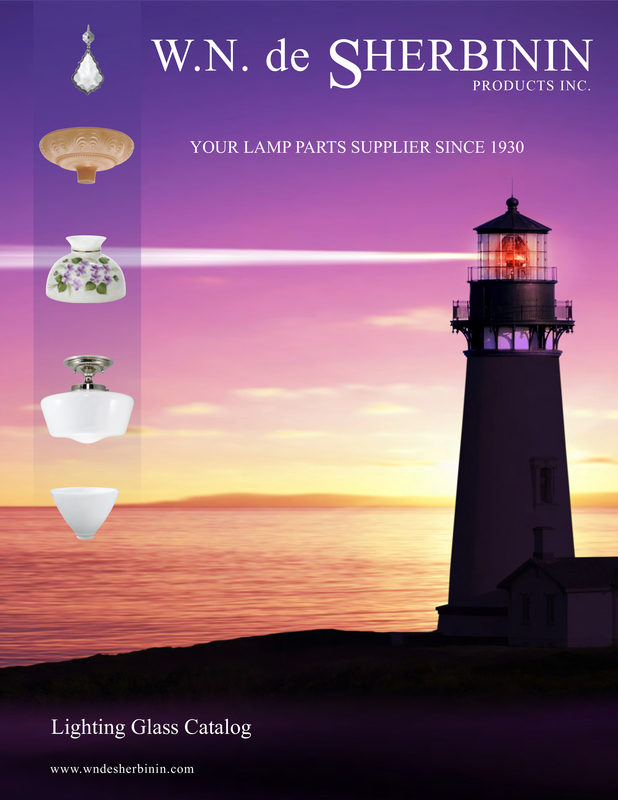 We have been serving our customers since 1930 with quality lamp and lighting parts. 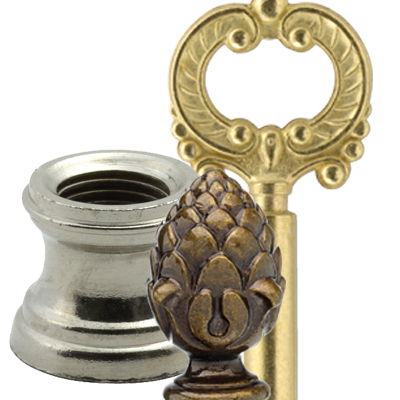 We carry a wide variety of antique reproduction parts, oil burners, chimneys, and hurricane shades. We carry a full selection of shades including glass student shades, fabric shades both hardbacks, soft shades and paper shades in a wide assortment of shapes and sizes. 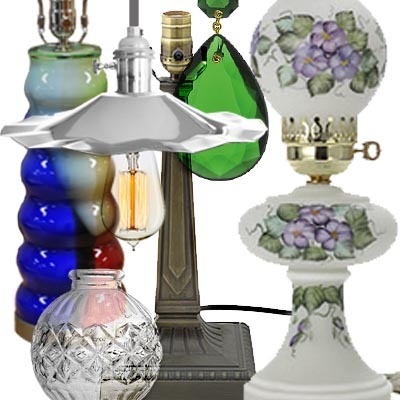 We also carry a full line of parts for chandelier and sconces, including canopies, crystal prisms, chains, bobesches, candle covers, back plates, and globes. 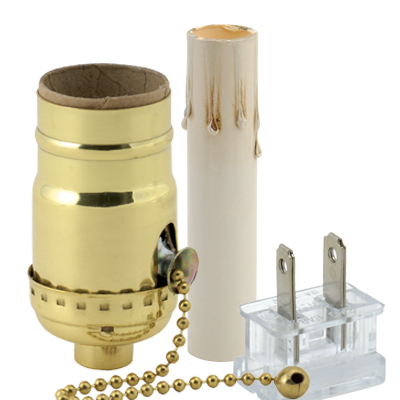 You will also find an extensive selection of hardware including harps, sockets, switches, pipe, lamp bases, bulbs, wire, shade holders, finials and much more. 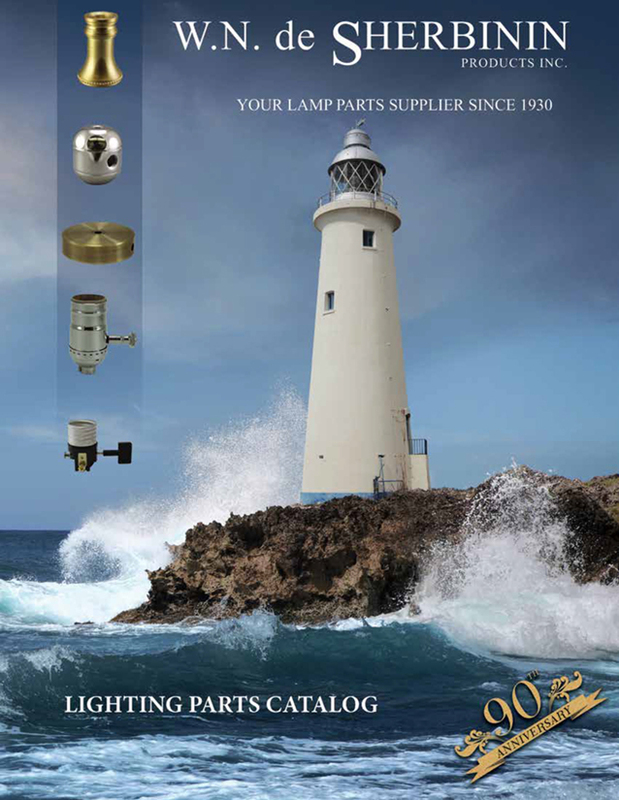 View our catalog online or download the pdf version. Thank you for visiting our new website. If you are a wholesale customer that was using our old website please follow the instructions on how to log in and create a password for this new website. You will find our price list is only on line we do not print pricelists since the cost of items changes so frequently. Please log in with your account number and password to get the wholesale pricing. Our new items you will find under the current flyer section. In the months to come we will be adding sections so please visit our site frequently. Our current flyers have all of our new items on them that are not in our catalogs. Please click here to view the items on these flyers. Our closeout section has items in it that are at special low prices. These items are only available for a short time. We purchase items at discounted prices and offer them as a special one time sale because we usually can not buy the same items again at these costs. So if you see something you want buy it as soon as possible. If you are a wholesale customer and would like to receive our Catalogs please click here and fill out the form . We will mail you a set of catalogs and our current flyers. Our price list is only on line we do not have the price list printed.